At Junction 2 Interiors, we believe that your bathrooms finishing touches are just as, or even more important than your overall interior design. 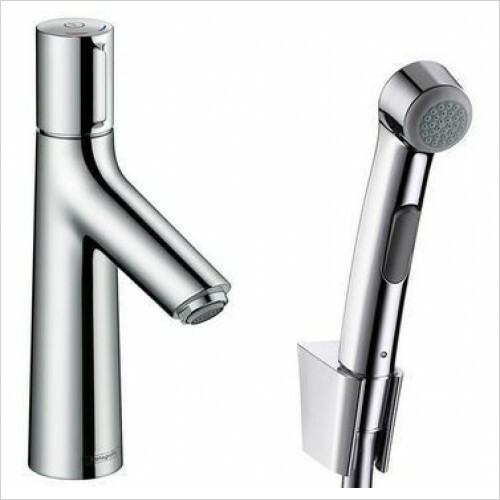 Taps are a fundamental feature in any bathroom. Without taps, our baths wouldn’t fill, and our sinks would be useless. 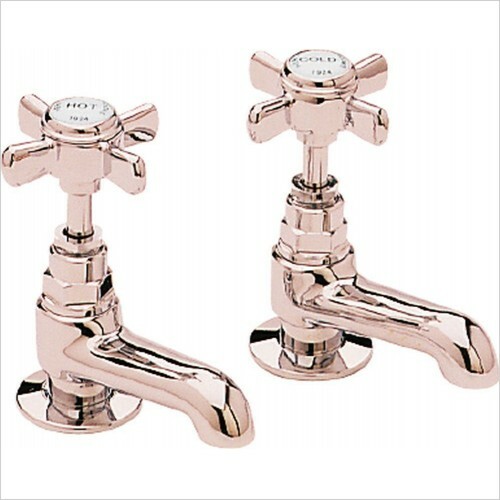 Junction 2 Interiors understand the importance of a high performing, stylish and premium quality tap. 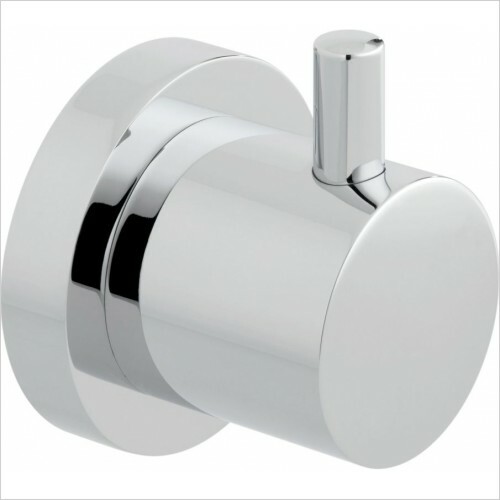 That is why, we offer a range of styles ideal for both contemporary and traditional styled bathrooms. 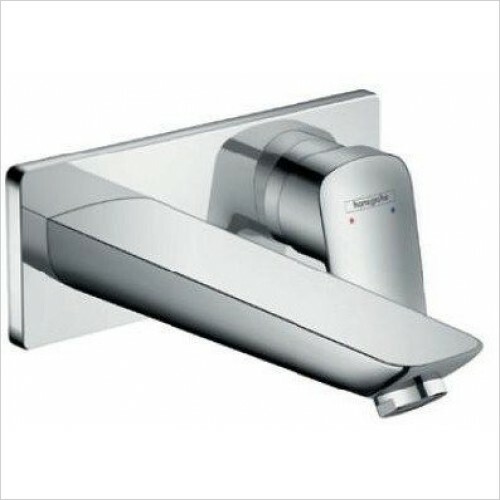 To get your bathroom to the next level of both style and function, browse through our extensive range of taps. Whether you’re looking to renovate your entire home or simply replace your bathroom taps, Junctions 2’s range of contemporary taps are bound to elevate your bathroom experience. With a wide range of brands to offer and an even wider range of contemporary taps, we can guarantee a tap for your every need. 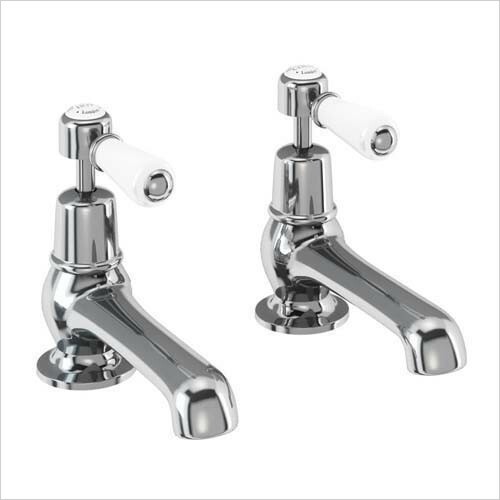 From Bristan right through to Crosswater, our contemporary tap range features innovation, style and angular designs bound to add a deluxe finishing touch to your home. Using premium materials and ground-breaking designs, our basin taps are bound to make heads turn and eye’s stare. Our contemporary basin taps add character to your bathroom and allow you to paint the perfect picture in your bathroom. 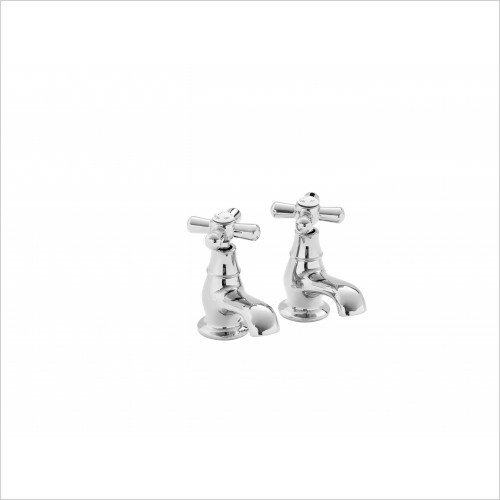 Add an unrivalled finishing touch to your bathroom. 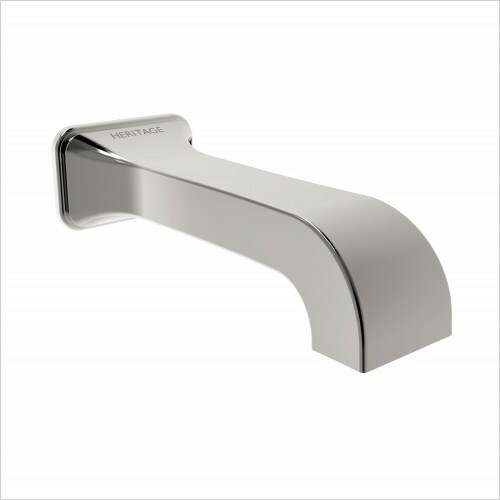 Our innovative wall mounted basin taps evoke a striking and contemporary appeal in your bathroom. Its unorthodox nature adds a certain sophistication and minimalism that is ideal for any contemporary setting. At Junction 2 Interiors, we offer a wide range of brands whom create the crème de le crème of basin taps. Combining skilful craftmanship with premium quality materials, our range of wall mounted taps are bound to elevate your existing interior design with its ground-breaking function. 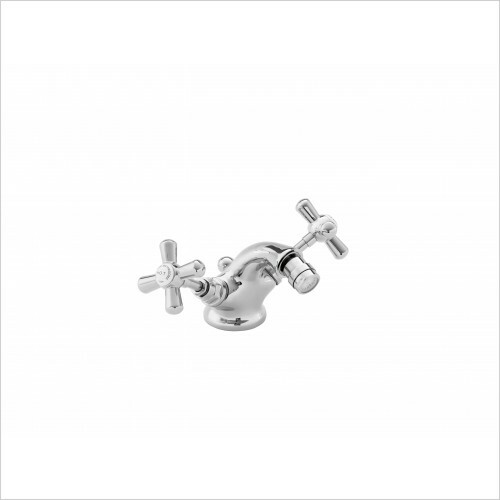 Intricately fabricated, our range of Freestanding Bath Taps adds character to your bathroom. 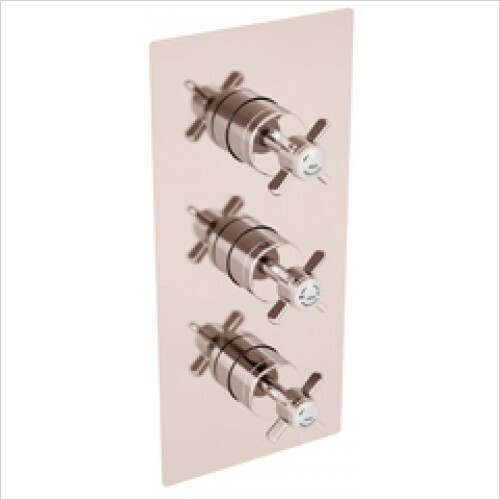 At Junction 2 Interiors we believe that our bath taps are just as important as the bath itself. Why invest in a stylish and innovate bath tub without completing the look with a striking bath tap? 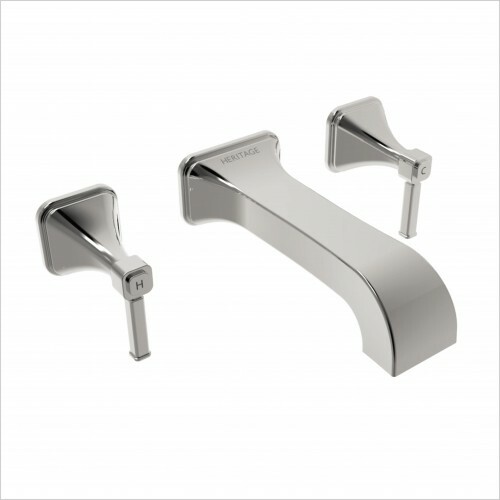 Junction 2’s range of chrome freestanding bath taps evoke a compelling and unrivalled appeal in your bathroom. Incorporating skilful craftmanship and supreme materials, Junction 2 Interiors can guarantee you a durable and elegant bathroom finishing touch. Capture the aura of a bygone style with Junctions 2’s ocean of different traditional styled basin taps. The incredible designs combine excellent craftmanship and premium quality materials to take your bathroom to the next level in terms of both style and function. Junction 2 Interiors contain a wide range of brands and an even wider range of designs bound to elevate your existing bathroom setting. Choose from Heritage’s intricate design or Burlington’s authentic style to evoke a striking and unsurpassed appeal in your bathroom. At Junction 2 Interiors we have pocket-friendly designs and longer manufacturer warranties to ensure your finishing touches are worthwhile. 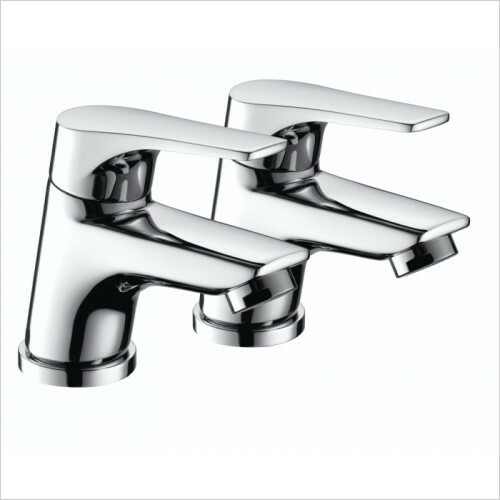 Create the bathroom of your dreams with our extensive range of basin and bath taps. 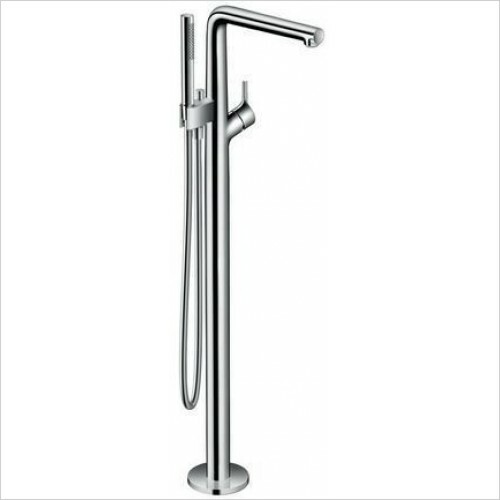 For more information on how to add character to your bathroom browse through our range of taps. Alternatively, pop into our showroom and see your designs come to life, we are open Monday- Saturday 09.00 – 18.00 or Sunday 10.30-16.00. 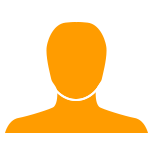 For a quote today, ring us on 0121 543 4474 and we’d be happy to go through any queries or questions you may have.